The killing of a Cincinnati Zoo gorilla after a child fell into its enclosure has sparked outrage online with tens of thousands of people signing petitions calling for the child’s parents to be investigated. Cannot believe the parental irresponsibility that has lead to the murder of endangered gorilla, Harambi at Cincinatti Zoo. The 181-kg male gorilla, known as Harambe, was killed on Saturday after a four-year-old boy climbed through a public barrier at the zoo’s Gorilla World section and then fell into the exhibit’s moat. A number of petitions have been launched on Change.org, one of which, entitled “Justice for Harambe,” has accrued over 160,000 signatures. I'm really happy that a majority of people are upset at the lack of parenting at the Cincinatti Zoo incident instead of blaming the gorilla. “We the undersigned believe that the child would not have been able to enter the enclosure under proper parental supervision,” the petition reads. 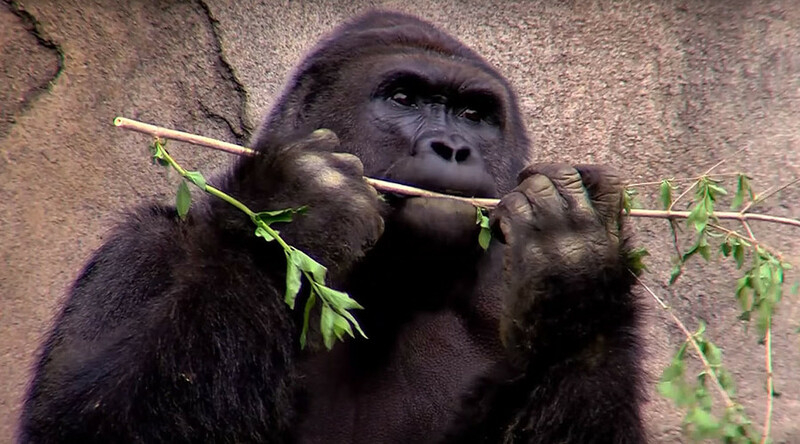 The child's parents are guilty of having the gorilla needlessly killed at Cincinatti Zoo. KEEP an eye on your children at all times! Sickening from Cincinatti Zoo, shooting a gorilla dead because an idiotic kid fell into its exhibit, could easily have tranquilized it!